Next week the NiCHE New Scholars Reading Group will be hosting a live Skype conference call to discuss a draft chapter from Dan Rueck’s dissertation. 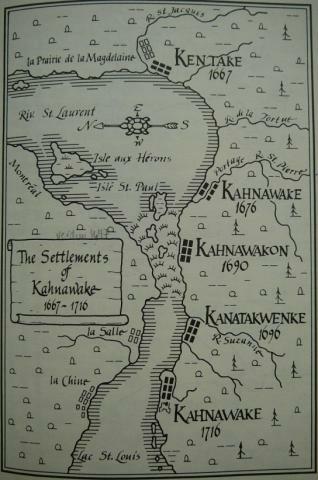 This chapter looks at land practices at Kahnawake to 1815. Reading Group members can now download the draft chapter from our group website and sign up for the conference call today. If you are interested in becoming a member of the NiCHE New Scholars Reading Group and you want to participate in our upcoming live conference call (March 1), please contact Will Knight (williamknight1@gmail.com), the New Scholars Rep, for details on how to access our group website.